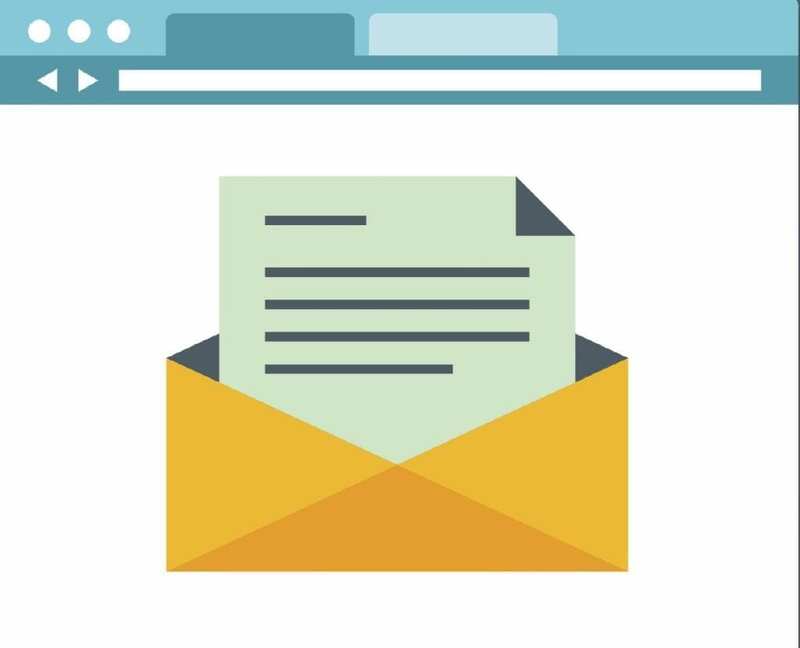 If you run a (small, medium or big) business, there is a high chance that you may have, one time, tried out Email marketing. You may have succeeded and your Email marketing campaign may have yielded metric and stats similar to the one above…or not. Either way, there is no need to panic. If your Email marketing campaign has done nothing but to frustrate your effort, there are probably some things you are doing wrong. If Email is bringing you more conversions, and you are smiling to the bank, there are some things you can even do better. There really are no other way to effectively analyze your email campaign than taking cues from the metrics of individual components that make up email marketing: Deliverability rate, Click through rate (CTR), Reactivity rate, Open rate, Bounce rate, Churn rate etc. 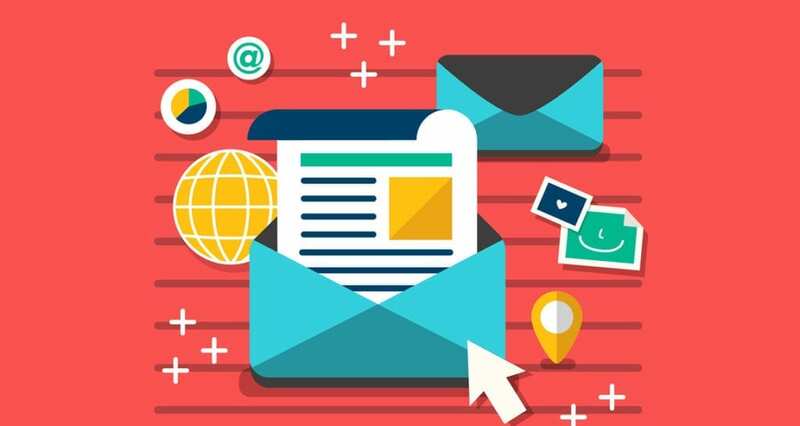 Almost all the best Email marketing service providers out there will provide you with these metrics and a couple of other complex ones but the first five (5) on the list are the basic components that can help point out the success or failure of a campaign. Frequency of campaign – do you stick to your daily/weekly/monthly routine of your campaign? Whatever time or however frequent you communicate with your customers, sticking to it is paramount. If there are still no positive turnovers, you can “A/B Test” the time you send your mails. Send to a group in the morning, send to others at night. See which is opened more. Test for a couple of days, weeks, or months an d see which best rocks your boat. Check the content of your mail to ensure they do not contain spam-triggering words, phrases, odd/wrong punctuation, links, capitalization etc. Some of those words and phrases include Viagra, URGENT, FREE!, may land your mail in spam. There are a couple of words you should avoid in your subject line and content if you need your deliverability rate up the ladder. No matter how successful a business is, no owner wants to see a (potential) customer leave. If your MoM or YoY churn rate isn’t encouraging, you might want to do a couple of things that revolve around you investing more energy, time and resources towards customer retention. Ask some questions, and try to answer some WHYs. Are your customers getting the most possible value from their subscription? — improve your content and services, offer incentives, price-slash maybe, ensure your mailing list is segmented to the possible best etc. Are you by any chance oversaturating your subscribers? — stick to your campaign routine. Content should be as concise as possible. Listen to your customers! Feedback is important to your business just as oxygen keeps you alive. If they don’t willing give you, ask for it. Automatic renewal of services/subscription could also help — But do ensure they are aware that this and can opt-out if they choose to. The above tips are equivalently relevant to optimizing your click through and reactivity rate. Generally, before you embark on a new Email campaign, it is best you start by analyzing metrics from your previous campaigns, capitalize on errors and mistakes and work towards using them to optimize your next campaign to the fullest potential. There are lots of ways you can optimize your email campaign. The above are just summarized bits, we shall be returning with more tips. How do you manage, analyze and optimize your email campaign metrics? Tell us in the comments.